Hello scholars. 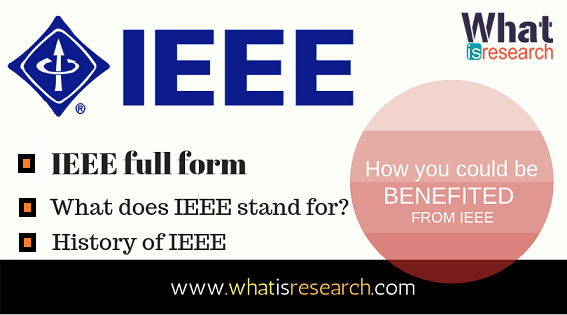 Are you searching the what does IEEE stand for? So let’s start today’s topic IEEE full form. Here we will see details about IEEE and functions. If you are a researcher or started some research activity then you might heard about IEEE from your friends, guides, professors or may be through any medium. But do you know the what does IEEE stand for? What is the work of IEEE and how could you get lots of benefits from IEEE? So read the article till the end you will get all answers. IEEE founded on 1884 by a small group of electrical professors in New York and named as American Institute of Electrical Engineers or popularly know as AIEE. The AIEE was formed to support professionals scientists, engineers and scholars in their growing field. During October 1884 AIEE started its journaey and had their first technical meeting in Philadelphia, the USA where many leaders has participated along with the finding president Norvin Green of Western Union. Institute of Radio Engineers(IRE) came into the picture in 1932 which was devoted to radio basically and then broadly to electronics. The present IEEE founded on 1st Jan. 1963 with the merger of AIEE and the IRE and had about 150,000 members during this. How you could be benefited? 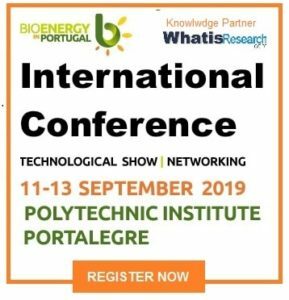 As I have explained to you that it’s a largest Professional Association of technical professionals with more than 423,000 members in over 160 countries around the world so you can also be a part of this Organization and become an member. There are various membership opportunity is present. So I hope this article IEEE full form and what does IIEE stand for has been very very informative. Are you a member of IEEE? then do comment below and what benefits you are getting as a member of IEEE. www.whatisresearch.com is going to help you all in your research career so do Subscribe your email for notification and share this post among your friends. I’m impressed, I must say. Really hardly ever do I encounter a blog that’s both educative and entertaining. Your concept is outstanding. IEEE, pronounced Eye-triple-E, stands for the Institute of Electrical and Electronics Engineers. The association is chartered under this name and it is the full legal name.